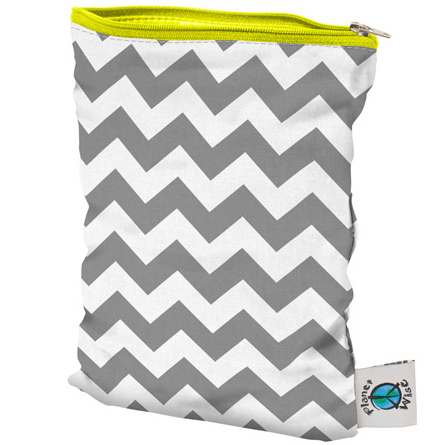 Small Planet Wise Wet Bag is perfect for containing small messes! Planet Wise Wet Bags - Keeping Our Planet Safe! 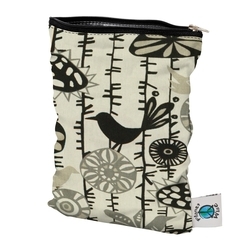 Reusable Planet Wise Wet Bags keep plastic bags out of our landfills. 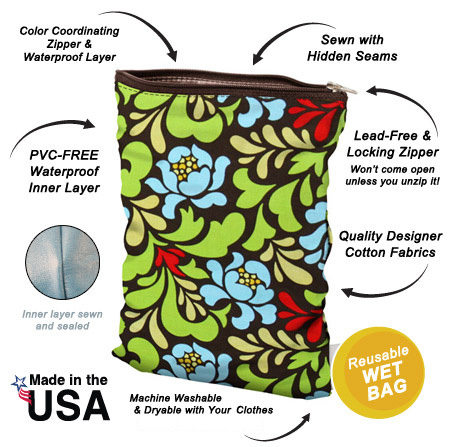 These anti-microbial bags are PVC-free and feature a lead-free zipper closure, which protects our health and our environment. Each bag is constructed of a high-quality, designer fabric and is innovatively sewn with hidden seams and sealed for no wicking or leaking. This patent pending technology means your soiled cloth diapers are tightly locked away so your diaper bag will remain fresh. Small Bag with Endless Possibilities! Great for reusable menstrual pads. Keep your purse clean and your cosmetics contained. Protect your music and mobile devices from moisture in your gym bag. Keep pacifiers and teething toys clean. Wash and reuse them! Planet Wise Wet Bags are easy to keep fresh. 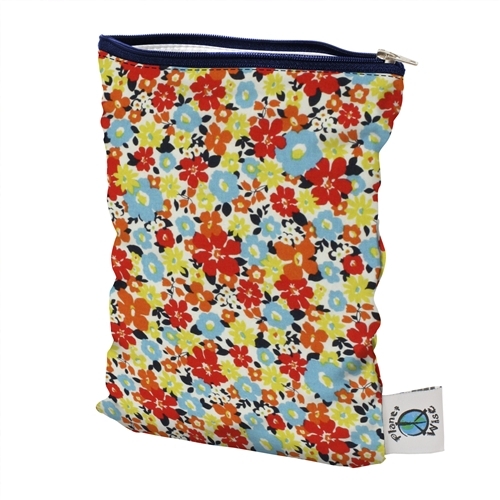 As long as you wash them regularly, these reusable diaper totes will resist most odors and stains. Toss them in your regular wash and dry cycle along with your cloth diapers and diaper covers. As with all cloth diapering products we offer, do NOT wash your wet bags with bleach. 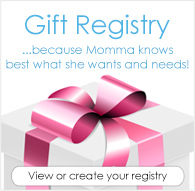 Tuck it away in your diaper bag for diaper changes when out and about! This bag is the perfect size to hold about 8 of our grovia wipes, folded in half, a peri bottle and the tiny Cjs butter. OR for a few disposable diapers and a pack of disposable wipes. This wet bag is very small--just the size for a single cloth diaper or a change of pants/undies. As always, Planetwise has excellent quality! This is my favorite wet bag of all time! I use this in my diaper bag for most outings, it hold either 2 pocket diapers or 4 diaper inserts for AI2 systems. It's the perfect size for what I need and super cute and great quality!!! I bought one of these to store my daughters extra outfit in the diaper bag. It’s only holding a 3m sleep and play, but there’s so much room in the bag I’m sure it will fit her clothes for a long while. This compact size is great for one diaper or a dirty onesie. Doesn't leak or spread odors. I keep it in my diaper bag.